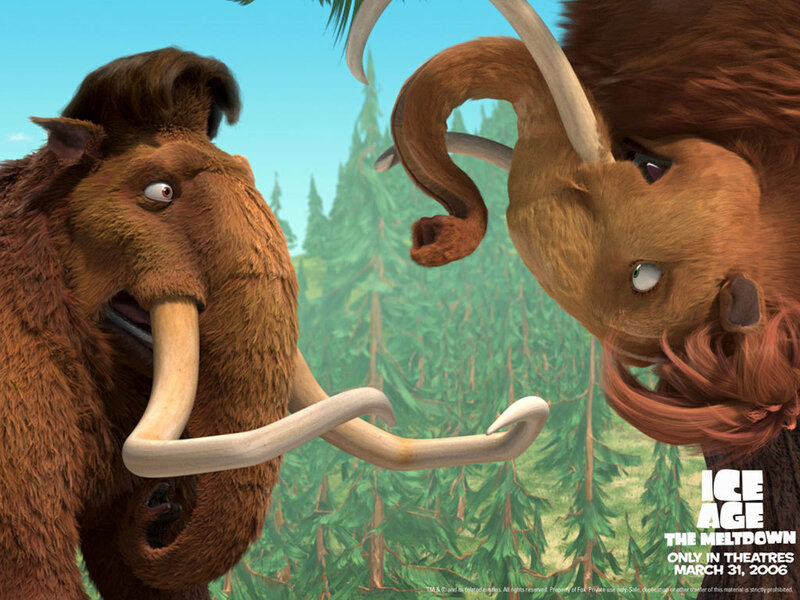 Ellie & Manfred. . HD Wallpaper and background images in the 冰川时代 club tagged: ice age 2. This was when Manny and Ellie first met in Ice Age: The Meltdown.